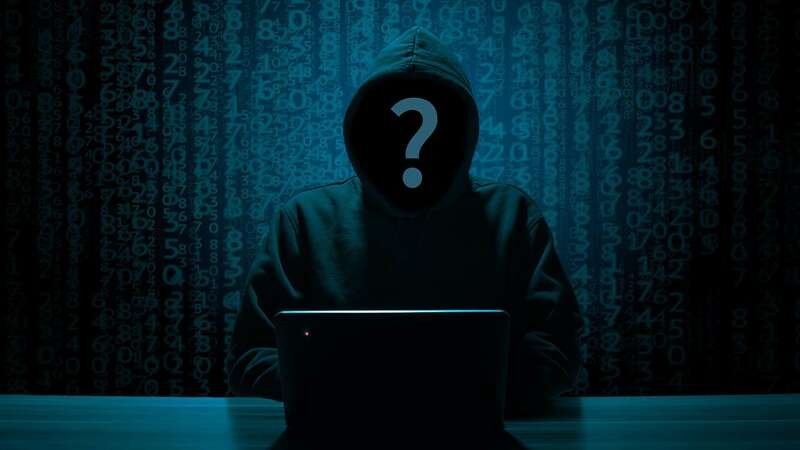 NSA could legally obtain call log data not only on foreign surveillance targets but also on Americans. 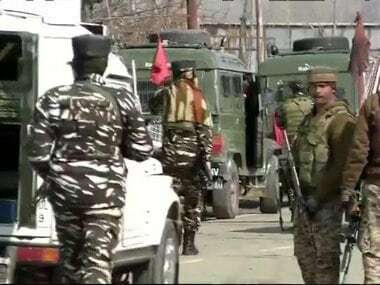 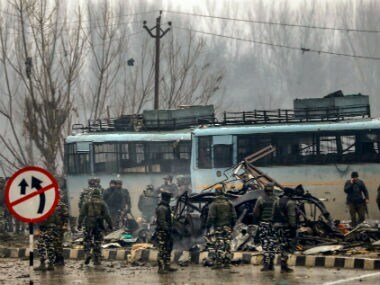 Post Pulwama, the question that security experts are asking is who should be held accountable for both policy and intelligence failures in Kashmir. 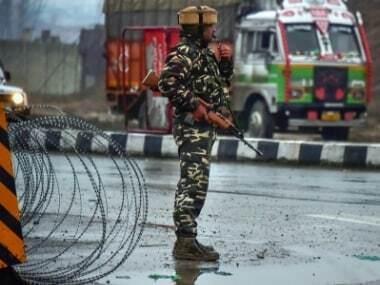 The United States has told India it supports its right to defend itself against cross-border attacks, the government in New Delhi said on Saturday as it considers retaliation against a car bombing in Jammu and Kashmir claimed by Pakistan-based militants. 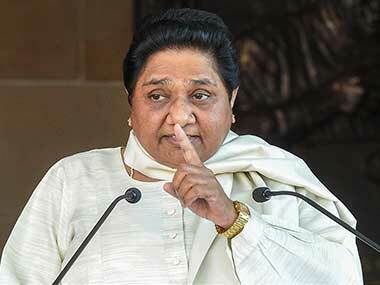 The BJP government in Uttar Pradesh and the Congress regime in Madhya Pradesh are examples of "state terror" and should be condemned, BSP chief Mayawati said on Thursday. 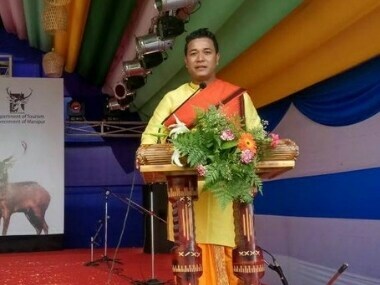 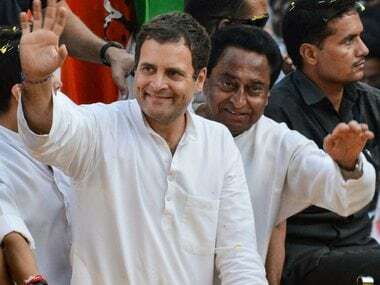 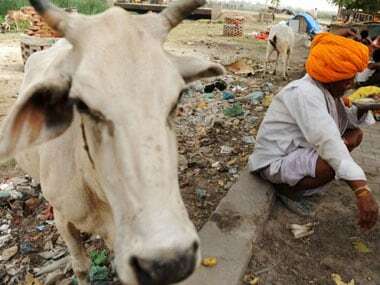 A Madhya Pradesh Congress MLA has demanded an SIT and the transfer of the Khandwa district collector for invoking the NSA on three accused of cow slaughter. 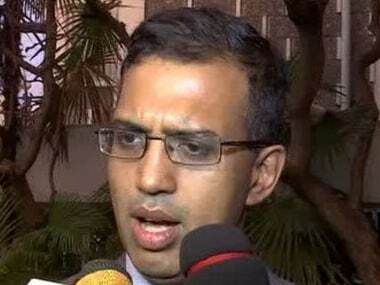 NSA Ajit Doval's son Vivek Doval on Wednesday completed recording statement in his defamation plea against 'The Caravan' magazine for an alleged defamatory article and senior Congress leader Jairam Ramesh for using that content.